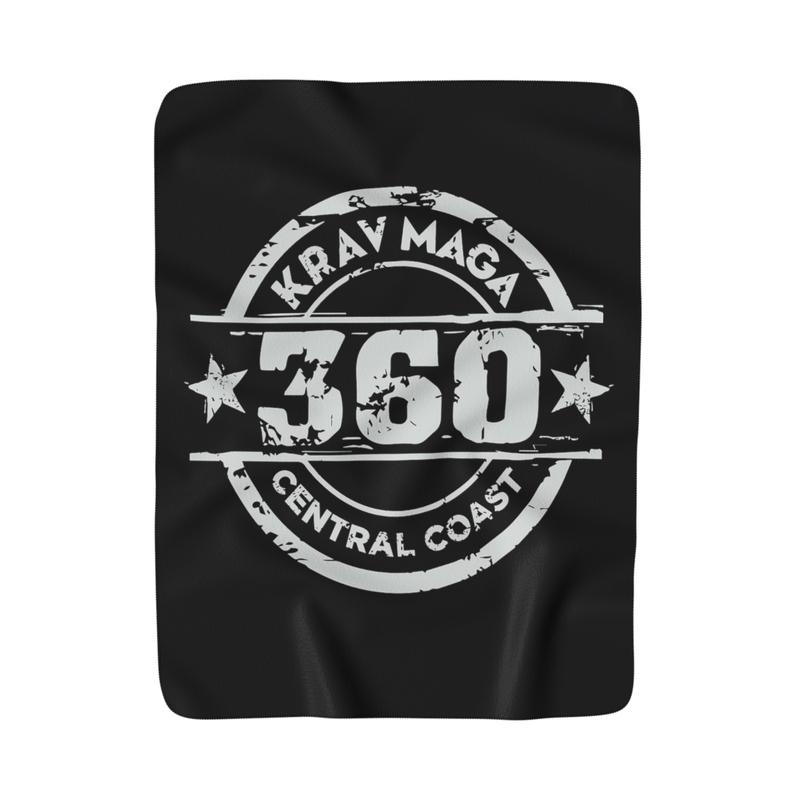 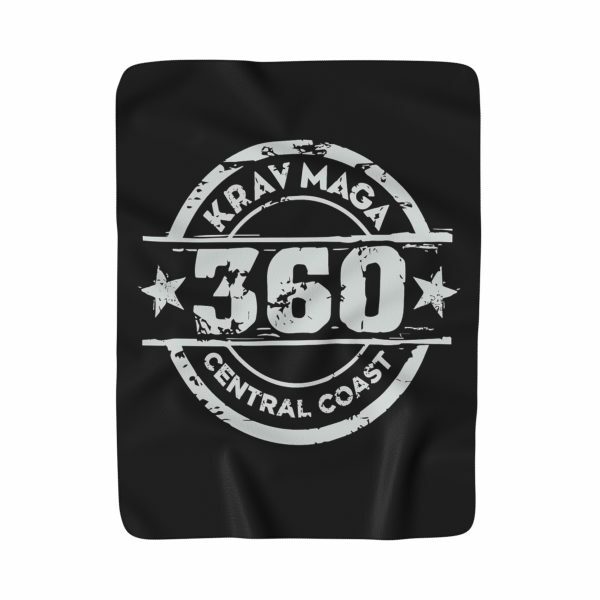 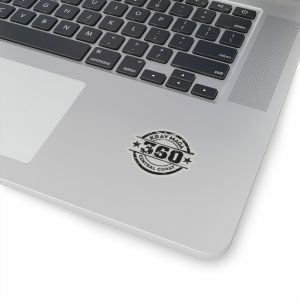 View cart “360 Krav Maga Central Coast Towel” has been added to your cart. 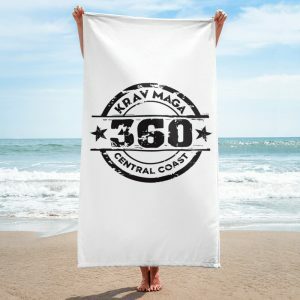 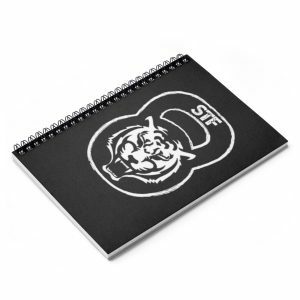 Unbelievably fluffy and warm – this high quality cozy fleece blanket is impossible to leave behind, wherever one might go. 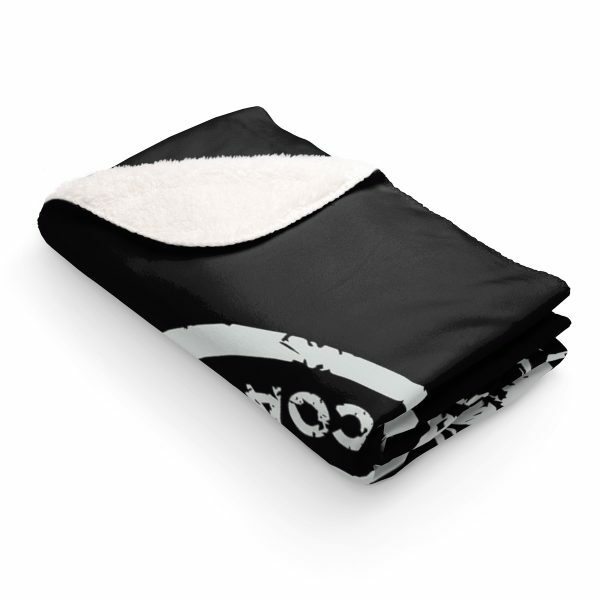 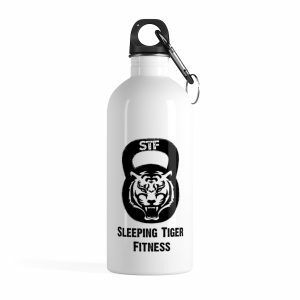 The perfect size for snuggling on the couch, by the fireplace or at outdoor events.